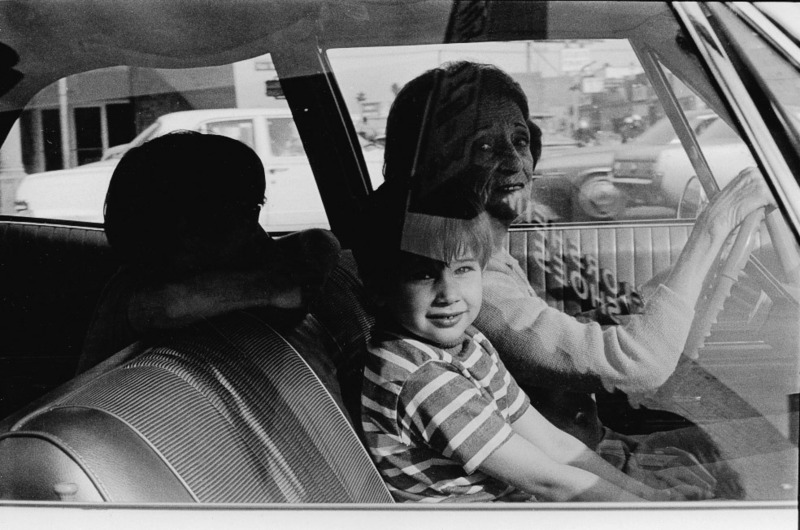 Mike Mandel is an American photographer Larry Sultan beside, began to portray from 70 to 90 American society and customs. 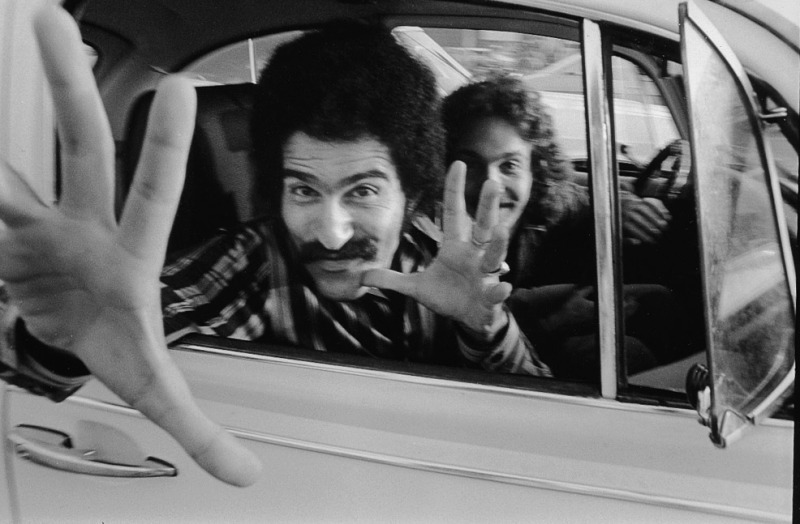 ‘People in Cars 1970’ is a journey through time, where Mandel and Sultan take us almost half a century ago, portraying people in such an intimate space as the car. 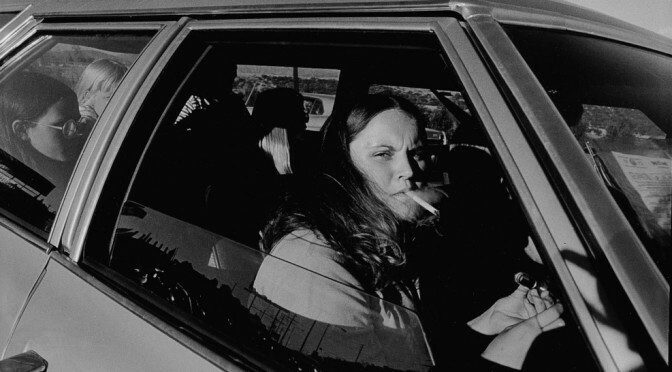 Mike Mandel is an American photographer, based in Watertown, Massachusetts, dedicated to documentary photography and currently dedicated to his art projects that create mosaic murals for the beautification of spaces such as airports and schools. 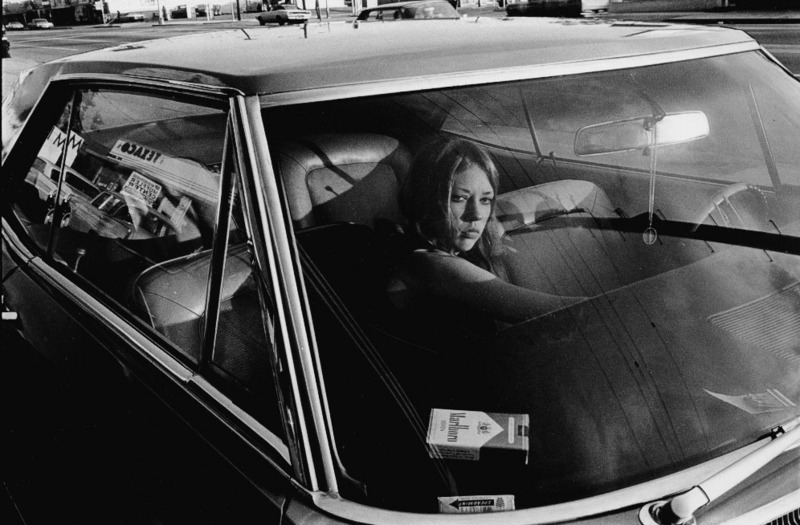 Mike has on his Flickr ‘People in Cars 1970’, a series of portraits of people in their cars going back to 1970.